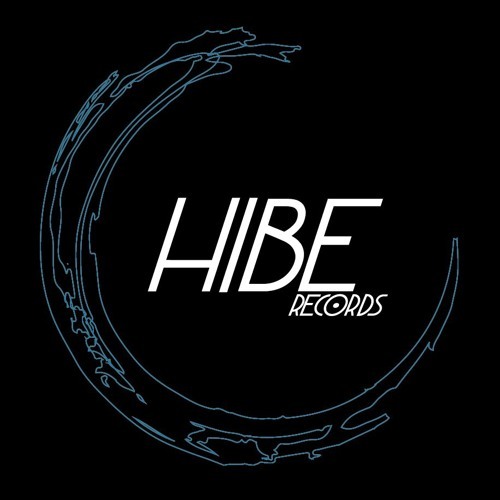 HIBE RECORDS is an Italian Independent Label based between Venice and Bergamo, born in 2017, focused in Electronic & Underground Music,always in search of innovative sounds and atmospheres. House,Deep & Techno Walk Together. Discover Our World. http://www.hiberecords.com/ https://www.facebook.com/Hibe.Records/ DEMO: at the moment we don't accept demos,we choose the artists.